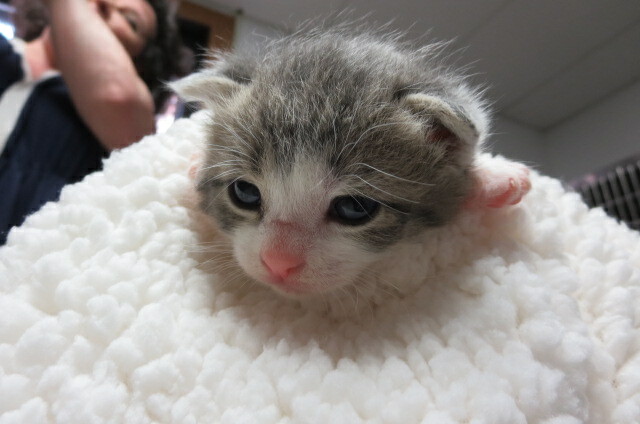 Kitten Season is Officially Here! 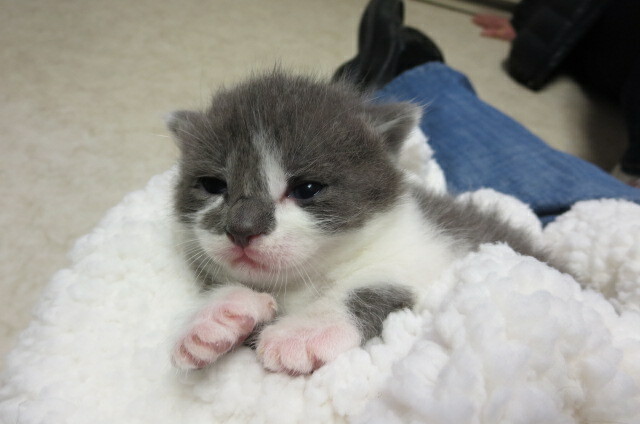 It’s THAT time of year again….Kitten Season has started at the Cats Cradle Shelter. 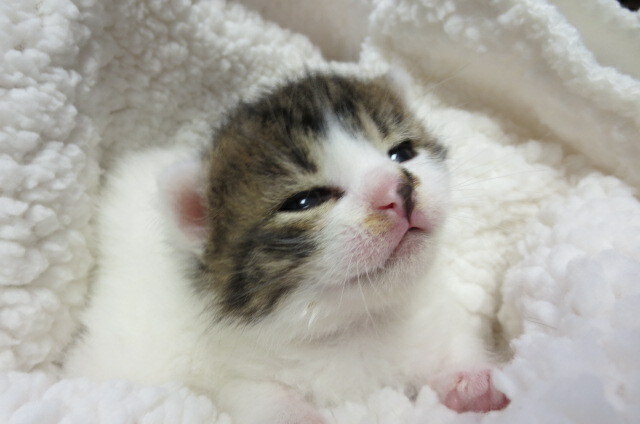 We currently have over 50 kittens in care, some with moms, some without, and many of these were young enough to be on formula, not kibble when they joined us. 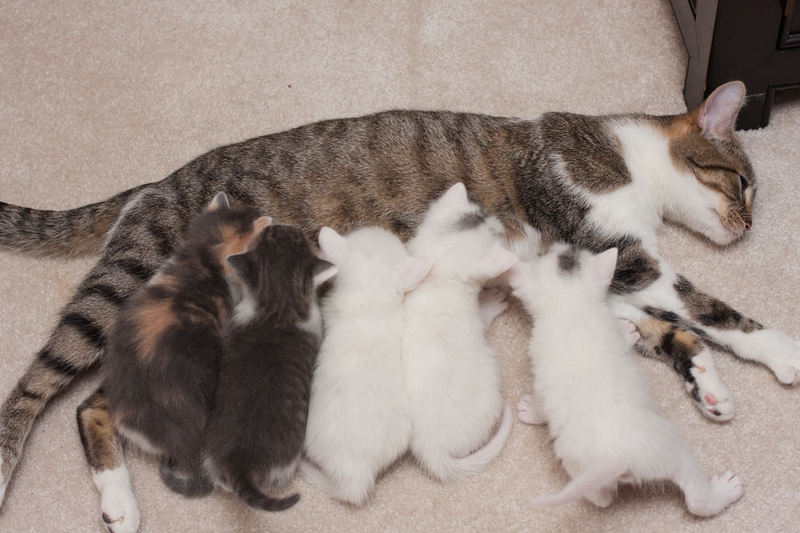 The large picture at the top of the page is big boy Sailor on his first introduction to a younger litter – Gwen, Stefani, Blake, and Shelton. Sailor only got to hang out for a few minutes, but he was so curious, we couldn’t keep him out of the exercise box the younger kittens play in. 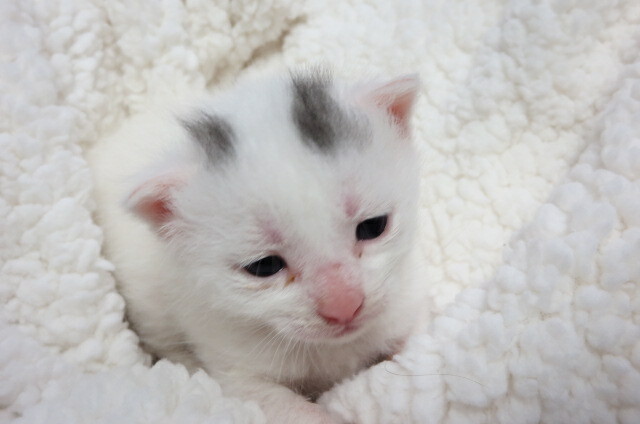 The picture below is also from a 2016 litter. The other pics in this post are from previous years. If you have been thinking about becoming a foster home for Cats Cradle, NOW is the time to contact Gail and get your name on the list. It really helps her to have a list of available families BEFORE the little ones arrive, rather than having to post requests for foster home applicants while the baby kittens are sitting on her desk!! 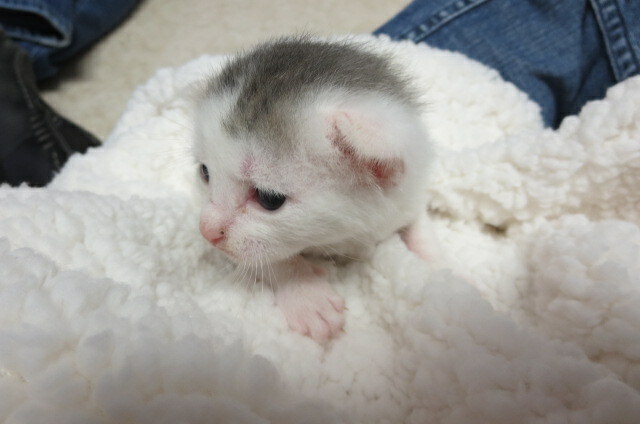 For more information on fostering, read our post under How to Help. 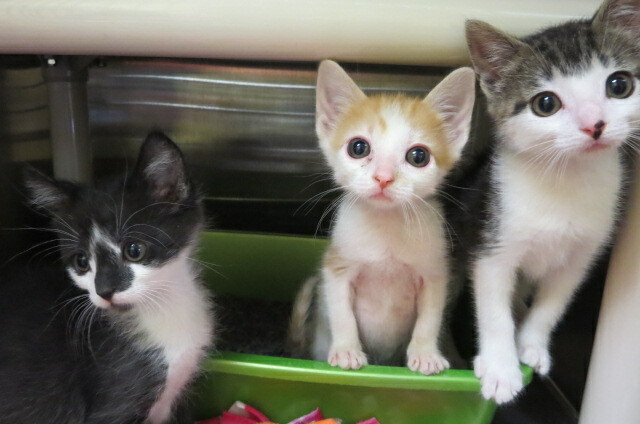 Bleach – the foster homes do A LOT of laundry, especially when the babies start to wean and play in their food. Larger, hard-sided travel crates big enough for mom and babies to share with maybe a small litter box (so maybe Labrador-sized). We are happy to take these second hand/used as long as they are clean and in good condition. Babies are fragile & vulnerable to illness, so they can’t be housed in crates that are rough/scratched on the inside as those areas can harbor bacteria or other pathogens. Cash or Paypal donations are also greatly appreciated, as we can often order enough formula, nursing bottles, or food ourselves to qualify for free shipping or volume discounts on products…and it seems like every litter makes at least one unexpected trip to the veterinarian or e-clinic for respiratory or GI issues. 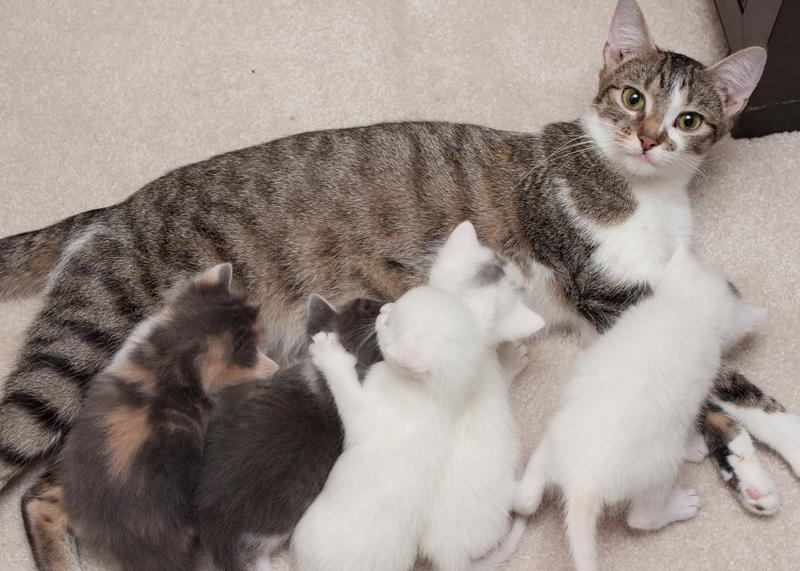 Oh, and on behalf of all the current and future litters, our spokesmodel from the class of 2012, Miss Rooney, would like to request wonderful forever homes for all the babies and their mamas.